Windows – and window treatments – are often the focal point of any room. If it’s time to update the look of your home, you’ll want to consider the current design trends. According to HGTV, brown will continue to be a popular basic. For something with a little more flair, white is being paired with black or navy for a clean, crisp look. Blue – especially shades that will have you thinking of the ocean, like teal and aquamarine – is also big this year. And you can’t go wrong with soft lavender and gray these days. Keep in mind the décor of your room. Area rugs in Florida are always a popular option – and a great way to introduce a pop of color into an otherwise neutral palette. 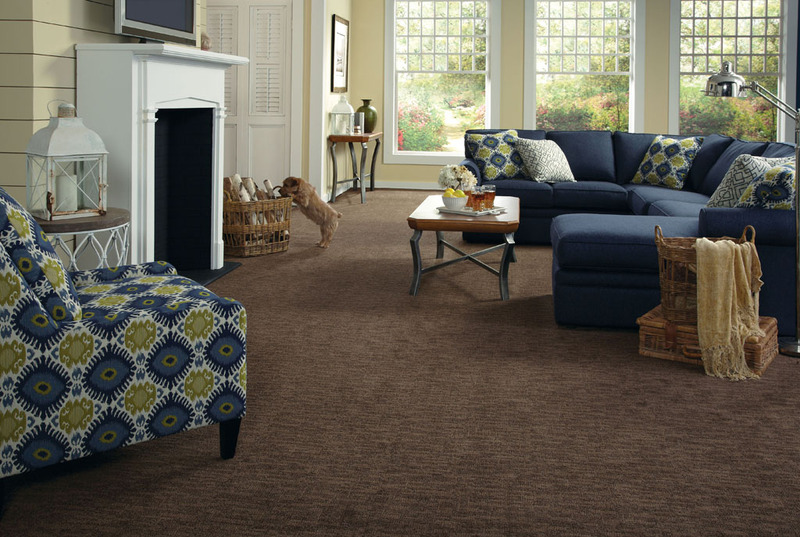 Overall design trends lean toward simplicity, the experts at HGTV report. There’s always a market for luxury fabrics and finishes, though. Think silks, velvets, damasks, fur, leather and suede with sparkling tassels and trim, of course. Not sure where to start? Kuhn’s, the Coral Springs flooring company, can also help you with beautiful window coverings. 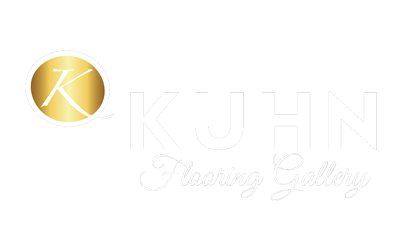 The experts at Kuhn Flooring also offer a wide selection of window treatments for every need – from horizontal and vertical blinds to shades, shutters and traditional curtain panels. Kuhn’s even offers window fashions for arches and cornices. If you have a need for window treatments, they’ll have the solution for you.